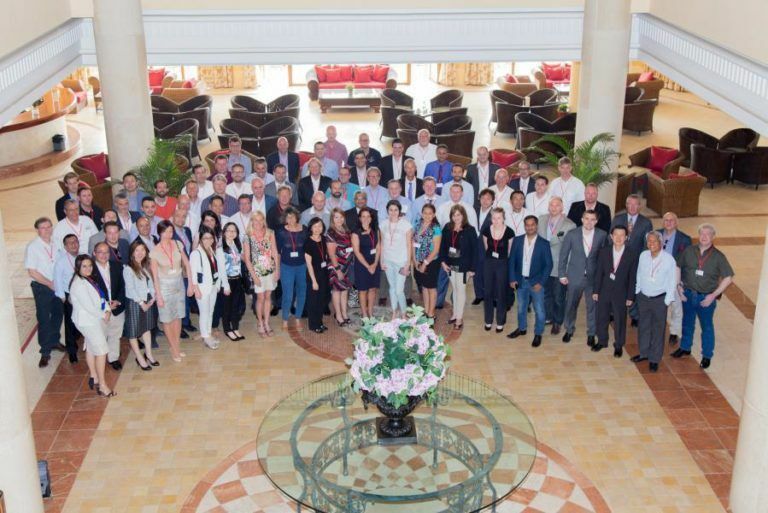 Fuengirola was the perfect setting for the 15th edition of the Worldwide Project Consortium Conference held last May 13-15th, which brought together a record number of members, sponsors and partners. In this 15th edition, Kaleido assumed the role of host and sponsor as representative of Spain, actively participating in the organization of the event, sharing its innovative logistics approach and collaborating in the traditional charity auction in favor of NGO’s, in this case INFANIA for their work in supporting childhood. Words of Kaleido CEO, Xoán Martínez: “Welcoming WWPC colleagues in Spain, representing more than 42 countries, has been an unforgettable experience. We broke all attendance records from members coming from all over the world and also achieving a record of donations raised for the NGO INFANIA, which works to support children at high risk of social exclusion in Málaga. But the main value of the meeting is qualitative, the knowledge and experiences shared amongst its members is what makes WWPC a highly valued international organization, which each year brings together many of the main Logistics Operators in Project Cargo around the world seeking synergies, enhancing partnerships and promoting networking”. The conference was opened by Wolfgang Karou -WWPC Managing Director-, followed by a warm introduction to welcome all assistants to Spain by Xoán Martinez. Then followed our guest speaker Alexandra Wrage -President of TRACE International– who recommended good practices about anti bribery and corruption. Soon after, began the presentations of various members and sponsors, who shared their various and interesting points of view, needs and opportunities in their countries of activity. Before the end of the conference, members performed the traditional voting for the upcoming host country for the next WWPC Conference which will be held in Panama in 2016.